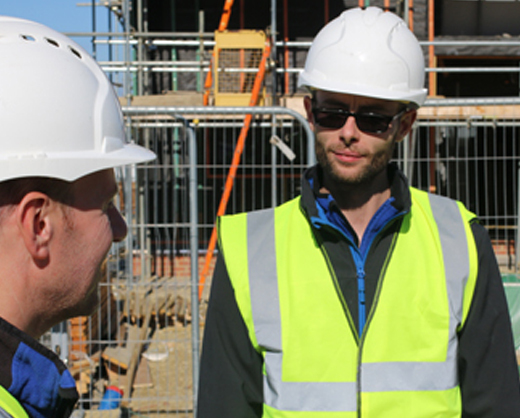 Here at Justin Bucknell Electrical we employ team of electricians who are highly skilled, qualified and experienced. We understand that it can be difficult to find a reliable electrician who has the knowledge and experience to meet your needs. 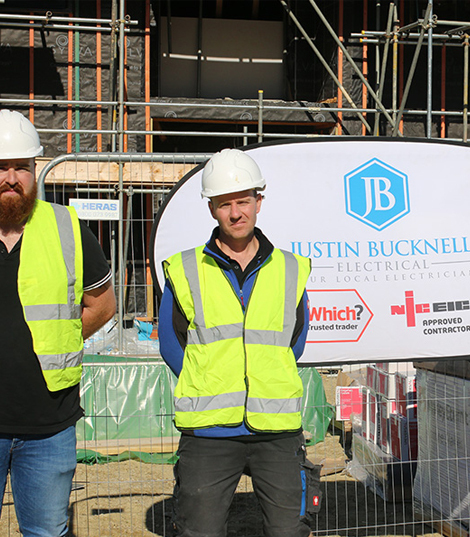 At Justin Bucknell Electrical you will be presented by a reliable and highly skilled electrician who will ensure a professional service is carried out to the highest of standards. Working in areas such as Chipping Norton, our electricians specialise in a wide range of different electrical services across a variety of industries that include: commercial, domestic, new builds, catering, industrial and much more. If you would like to know more information about the electrical services we specialise, and where we work outside of Chipping Norton, please get in touch with our Electricians today. We have been recommended by Which? Trusted Trader for our services and attention to detail and have been named which Trusted? Trader of the Month on a number of occasions. This means that you can be rest assured of a professional service every time. 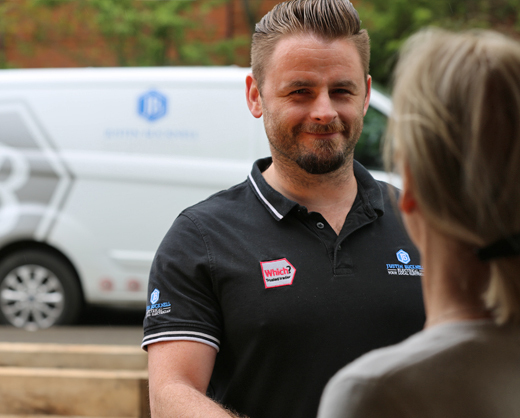 If you would like to know more about the services our electricians offer, please get in touch with our team today.